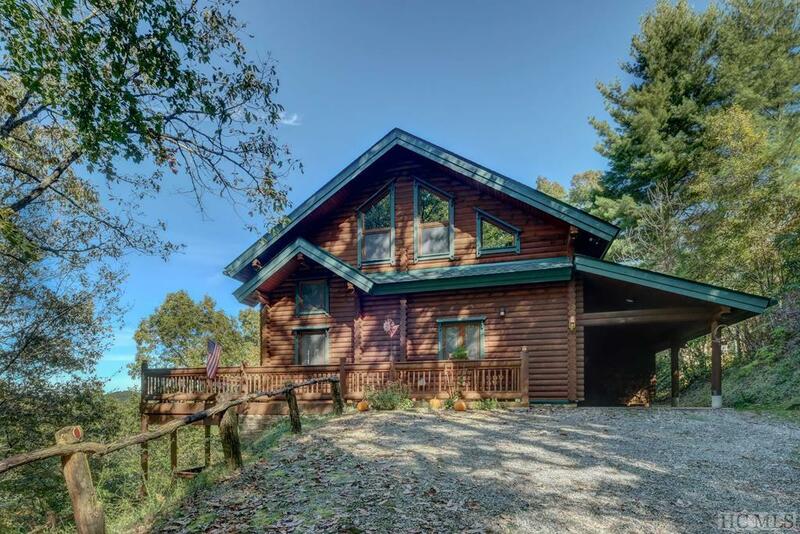 Gorgeous Honka Finnish arctic pine log home with PHENOMENAL Lake Glenville views, featuring antique heart pine floors, granite countertops throughout, and much more. 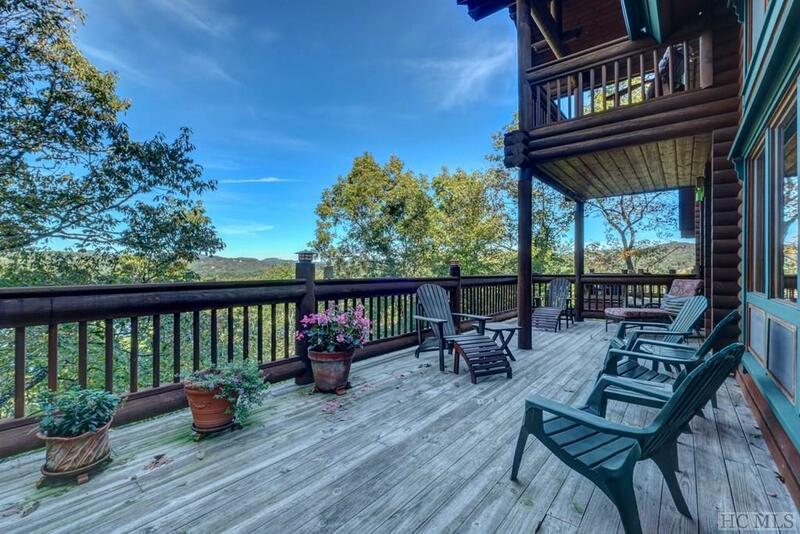 Moen Fixtures, Thermador appliances, 4 fireplaces, including outdoor wood burning fireplace on screened covered deck with unparalleled Lake Glenville and mountain views. Tinted windows, large lower level game room with fireplace. ComTec whole house audio system. Lake Glenville access with dock slip subject to dock association waiting list. A "MUST SEE"!! 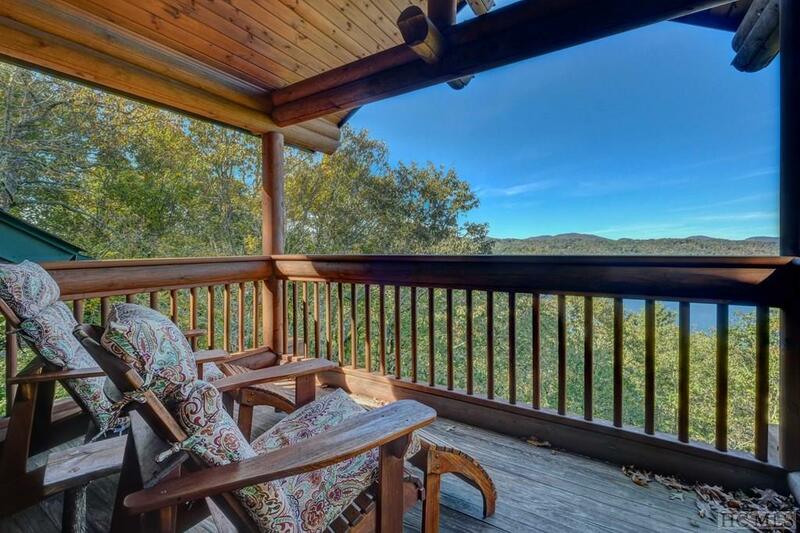 Extraordinary master suite with serene views from the private deck and a gas log fireplace. Spa-like master bathroom with jetted tub and seamless glass shower. Spacious upstairs loft for relaxing or office space. Cabin is energy efficient with double pane, double door glass, as well as extensive decks on every level. Private and secluded location. 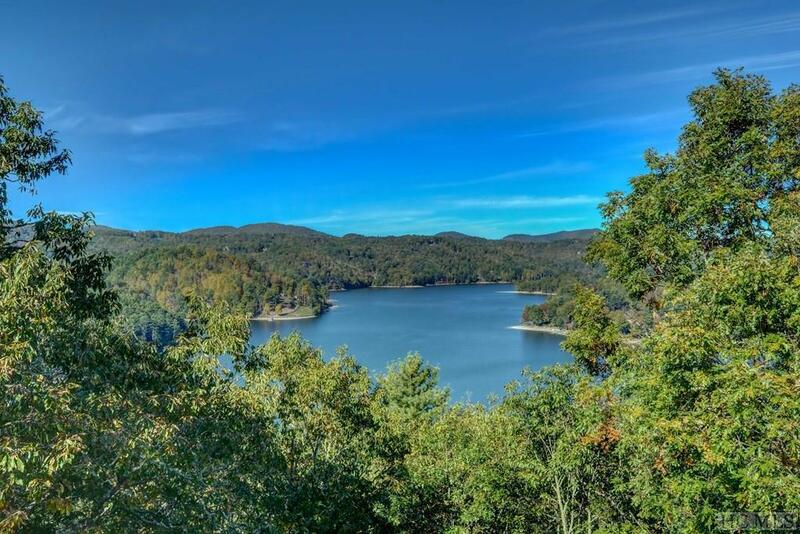 Located on the desirable east side of Lake Glenville for the best sunsets and easy trips to Cashiers or Highlands. Gentle terrain at the deeded lake access to sandy beach and neighborhood pavilion on the shores of Lake Glenville. Dock space available based upon subdivision reservation system. Honka high end luxury homes is known for quality craftsmanship and remains the largest log company in the world, shipping custom logs, doors, stairs, windows and more to complete its look. Located in Tater Knob Estates Subdivision with community water, paved roads, active HOA and security.